Your PC needs to be repaired. The Boot Configuration Data file is missing some required information. The Boot Configuration Data, or BCD, got corrupted. The BCD is a bootloader file essential for loading up the Windows OS. I honestly don’t know the cause of my particular situation, which randomly occurred, but I suspect Windows Update screwed it up. 1. Force the computer to shut down by long-pressing the power button. 2. Get a Windows install disk. Mine was a bootable USB drive created with the Windows 10 ISO. 3. Boot from the install disk. 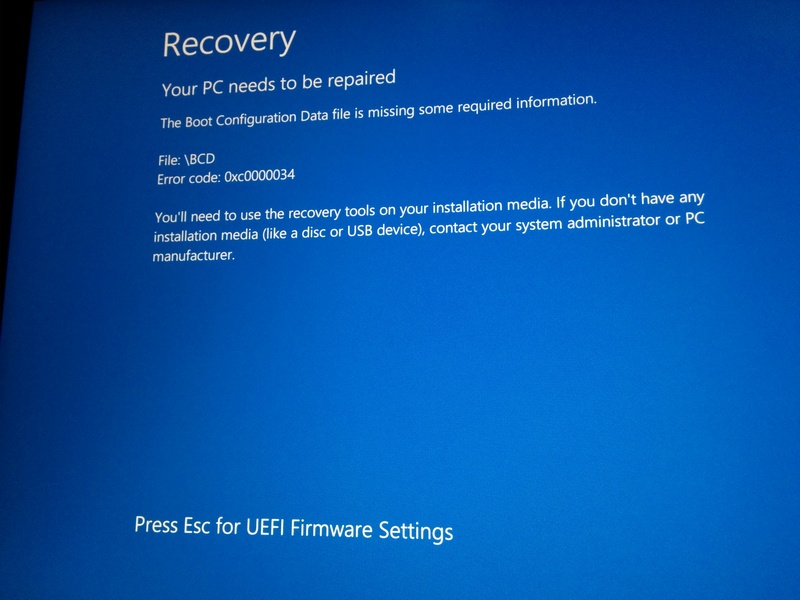 To do this on my Yoga 2 Pro, I pressed the Novo button, selected “Boot Menu”, and chose to boot from my USB drive. When you see the language options, choose your language and click next. Click on “Repair your computer“. There should be a 100MB volume. Find its volume #. Mine was 2. Enter command “select volume 2“. Replace 2 with your volume #. Enter command “assign letter k“. Enter command “rename k:efimicrosoftbootBCD BCD.bak“. Assuming that Windows is installed in the C partition, enter command “bcdboot c:windows /s k: /f ALL“. Click on “Turn off your PC“. 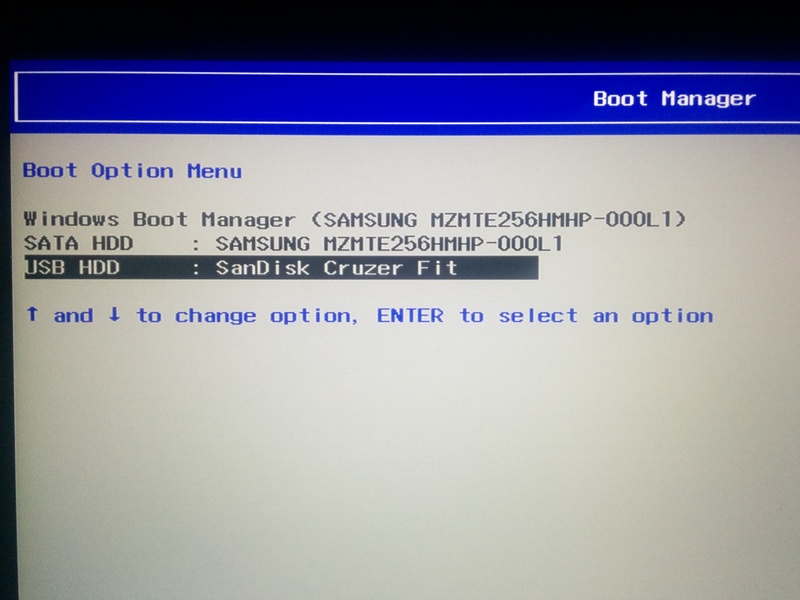 Booting may take a bit longer than usual, but your computer should now successfully start! If this guide helped you, please tell me in the comments and share the post! I have similar problem/error. I am running W10 using Bootcamp in Apple MacBook Pro. I presume windows update could be the cause. I have tried few methods to rebuild the BCD but nothing works. How can I fix this in Bootcamp or alternate ways.